A splendid Lodi Wine country location to hold your intimate or quite large wedding and reception. 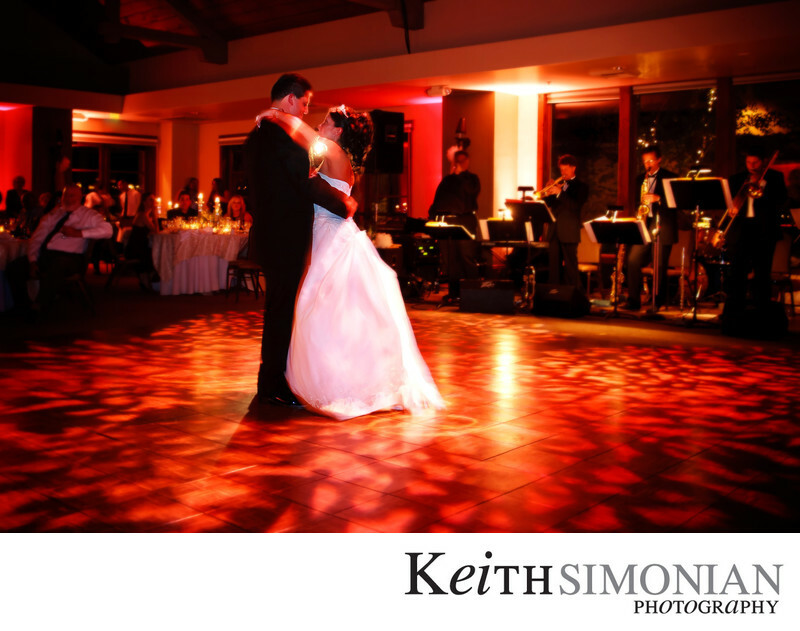 The red lights and pattern on the dance floor make for a visually pleasing first dance for the newly wedded couple. Location: Wine & Roses 2505 W Turner Rd Lodi, CA 95242. 0.5; f/5.0; ISO 200; 21.0 mm.